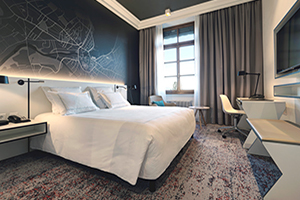 Nestled in the heart of Geneva with a beautiful view of the lake, Hotel Metropole is located on the left bank, with the city’s famous shopping district and just a short walk from the Jet d’eau, the old town and the central business district. 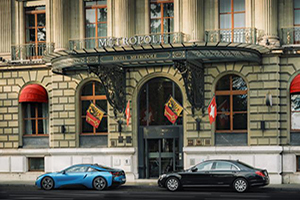 The hotel boasts the renowned top-quality 5-star superior service that is a hallmark of Swiss hospitality. 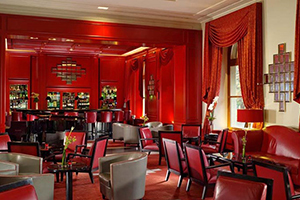 Established in 1854, the historic building is nestled in the heart of Geneva with beautiful views of the Lake. 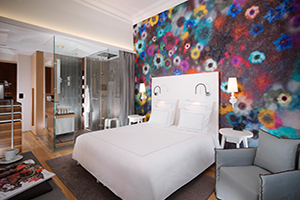 111 beautifully designed rooms and 16 stunning suites, complete with all of the modern comforts and the latest technology. After one month of meticulous renovations, the Presidential apartment was unveiled with 3 bedrooms, separate office space, large double bathroom with shower-hammam, sauna, and an over-sized Jacuzzi. 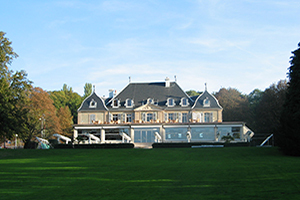 Four exciting dining options including creative Italian cuisine with a French twist, and a rooftop experience at the seasonal 5 lounge, and lastly the classical French cuisine overlooking the lake at “Parc des Eaux-Vives. 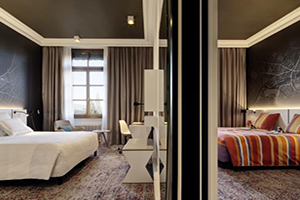 111 contemporary designed rooms including 16 suites. All guestrooms come with windows that pen onto lovely views of either Geneva downtown, the English Garden, or the Lake. Luxurious and environmental friendly bath amenities. Fully equipped indoor fitness center, in addition to the excellent running trails along Lake Geneva. 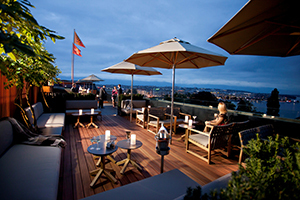 Panoramic rooftop terrace for private events with views of the lake.